The patented quick-release system VectorGuard for SMD-Stencils from DEK is a four-sided spring tensioning system, which is not air-pressure-dependent unlike other clamping systems. The stencil is placed into the quick clamping system directly after completion and held reliably into the spring system. 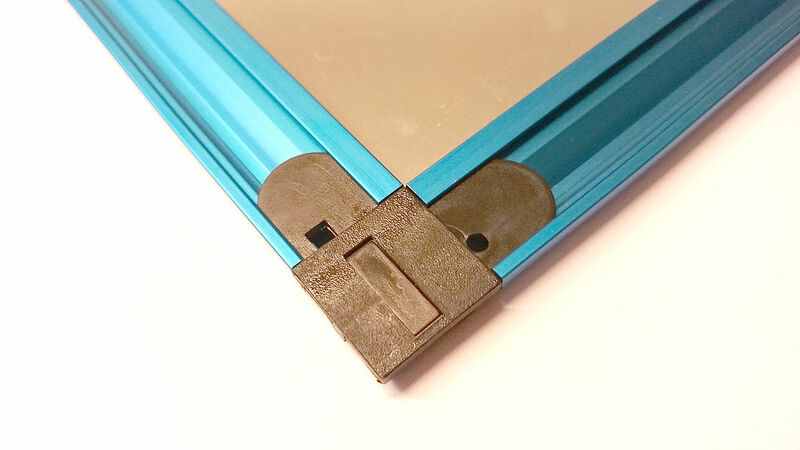 The delivery of the SMD stencil is thus already installed in the tension frame. For assembly, this frame is quickly and easily mounted into the Vector Guard aluminum frame (not included). VectorGuard Silver and VectorGuard Gold on request. Space-saving storage - The VectorGuard System is stored frameless (without mounting frame) and thus has weight and space advantages over traditional frame-clamping systems. 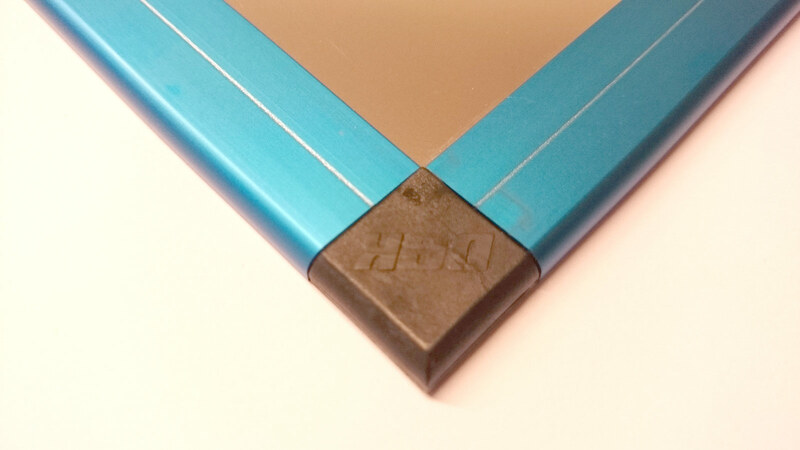 The risk of injury from sharp metal edges is minimized by the aluminum frame. Safe handling and increased stability of the stencil. Simple and unambiguous placement into the VectorGuard aluminum frame (for assembly) without alignment of holes and slots. Your DEK VectorGuard stencil automatically includes double-sided brushing. As additional finishing treatment are electropolish and nano coating available. 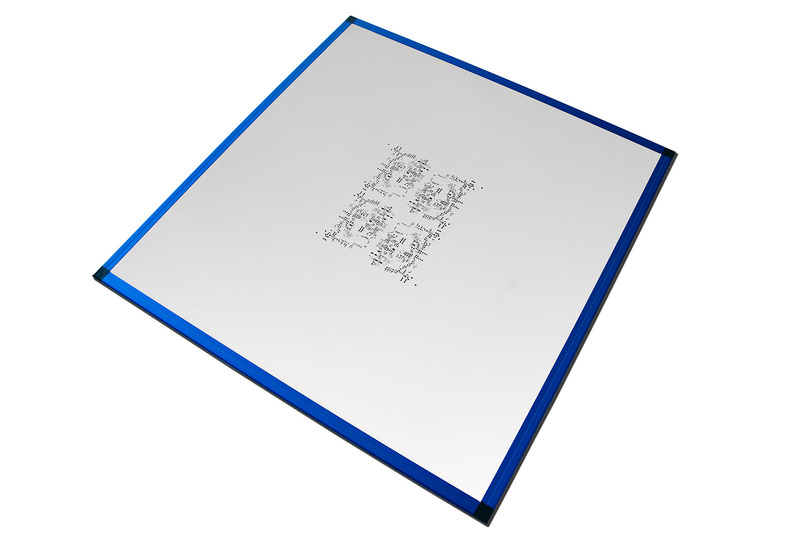 Electropolish can only be offered for 23 "x 23" DEK systems due to manufacturing reasons.